Pavelink.ie is committed to finishing your project (large or small) with good quality effects, promptly, and within your budget. 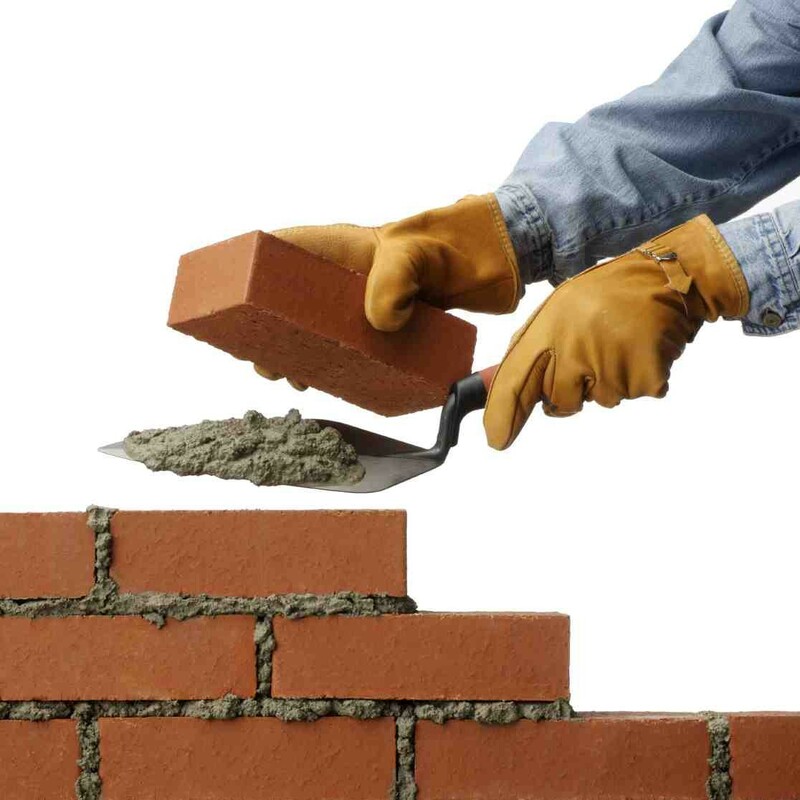 Our company is top quality time provided bricklayers, who are passionate about our operate. We are always looking for bricklaying / groundwork projects during Dublin and the surrounding locations. If you are looking to create a garden wall surface, extension or even a brand–new house, or even have a commercial project, Pavelink group with architects and all other transactions to complete the job. House, chimney or garden wall surface will need re pointing? Brick replacing or fixes needed? Pavelink will give the brickwork on your own property a fantastic makeover. We shall help make your dreams a real possibility. Our intention would be to stand aside from any other Dublin building company and offer unrivalled, skilled, top quality building operate be it new build, refurbishment or maintenance. We now have established our building business in Ireland, through our reputation for high quality and superior workmanship and the level of repeat business and word of mouth referrals. Being a respected family members building company in Dublin we ensure we listen to our clients and are continuously rewarded by optimistic feedback and recommendations. Pavelink undertake building operate in all areas of Dublin, Wicklow and Kildare. Speak to us and we will come out and talk about your requirements and provide you with a free written quotation. We are a Dublin building company that you can trust. We focus on detail within the management of each and every job, leading to excellent customer relations and customer happiness. Check Our Work Here. Our services include brickwork, patios / imprinted concrete driveways, flooring, roofing, fencing, plumbing and plastering electrical providers and much more. Contact us Today!